Fly me to The Moon .. If not for The Moon, life may not be possible on land, and there is no way a computer would work underwater 🙂 . I have always been intrigued by it and only in the recent years have got a closer view. I have compiled a few of my favorite shots taken in the last 2-3 years for your viewing pleasure. Although, now its a little disappointing to see the Moon is not made of cheese :-). The shot above is my first Moon shot taken completely handheld with my elbows rested on my car roof. It was taken in the evening just before sunset. 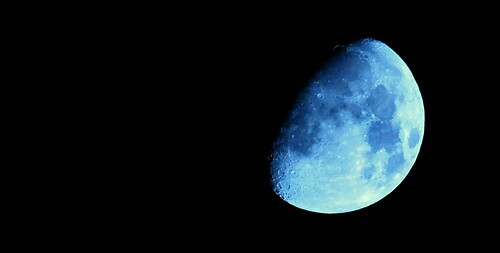 Moon Cresent. Taken in Florida. 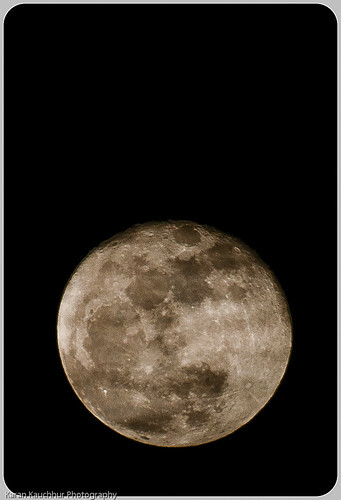 This one is a day after Super-Moon. It was a cloudy night. 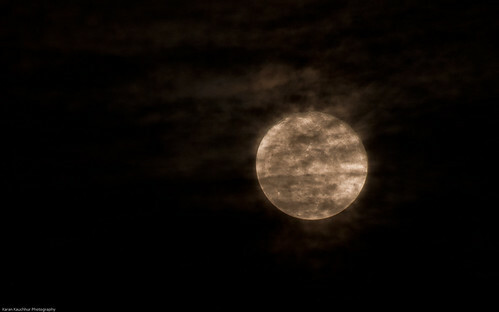 Another of the Super-Moon – 1 Day shot. Had to sit and wait till midnight to get one clear shot. I had a very little window and soon immediately there were clouds again.